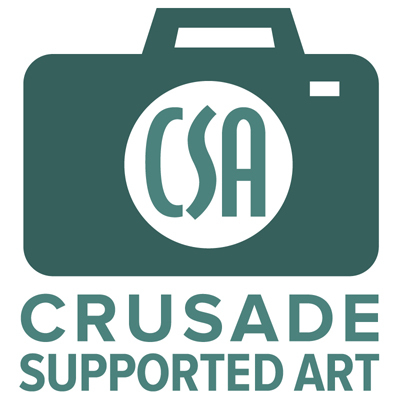 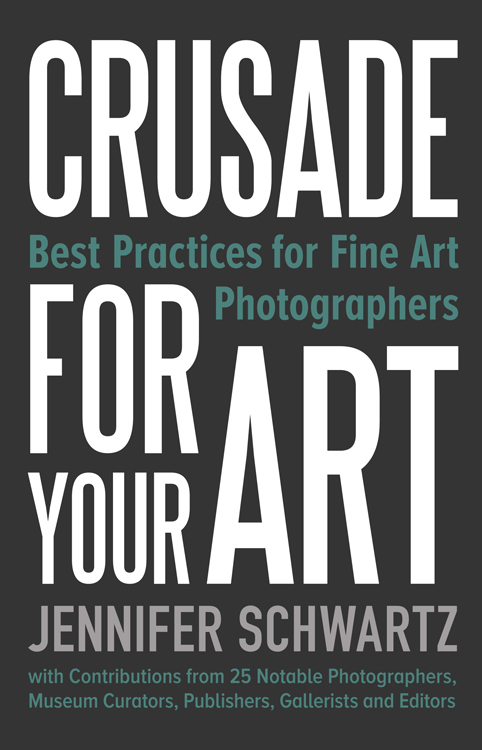 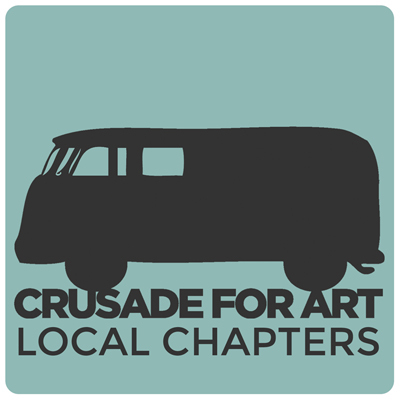 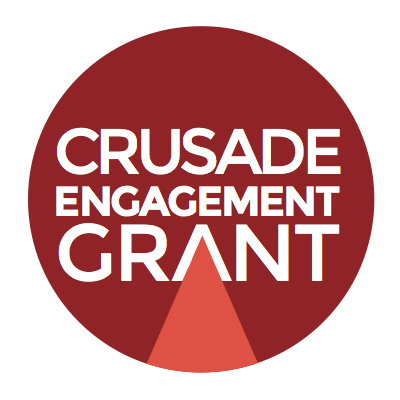 Want to know what Crusade for Art is all about? Watch this. . .